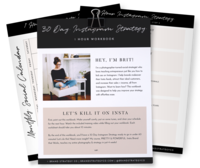 3 Ways to Reach Your Dream Tribe on Instagram - Brand Strategy Co.Brand Strategy Co.
It’s no secret that your target market should be at the forefront of your mind whenever you show up on Instagram. 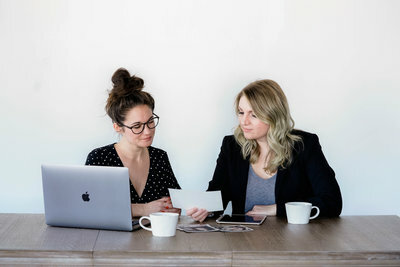 And before you can start attracting your dream tribe online, it’s important to take the time to define exactly who they are. Once you’ve done that, you should be clear on exactly who you want to show up as on Instagram. What can you teach? How can you inspire? 3 Ways to Reach Your Dream Tribe on Instagram from Brit Chandler on Vimeo. Using popular hashtags that your dream tribe interacts with is highly recommended. But go one extra step and interact with the popular posts from those hashtags. Look through the popular posts feed and find a post that speaks to you, and respond thoughtfully. Make sure to respond to others’ comments as well! Repeat the same strategy as above, but on your favorite industry leaders’ Instagram posts. Just make sure their current audience is aligned with your target market. Once people start seeing your intentional comments around the web, they’ll likely click over to view your profile. Having content that is consistent across the board will be the icing on the cake, and they’ll be more likely to hit that “follow” button. Talk about your experiences and how that applies to your business or industry. Share your thoughts about real topics. Showcase what makes you different and why that’s a GREAT thing. Are you currently reaching your dream tribe on Instagram? If not, which of these tips do you think will help the most? 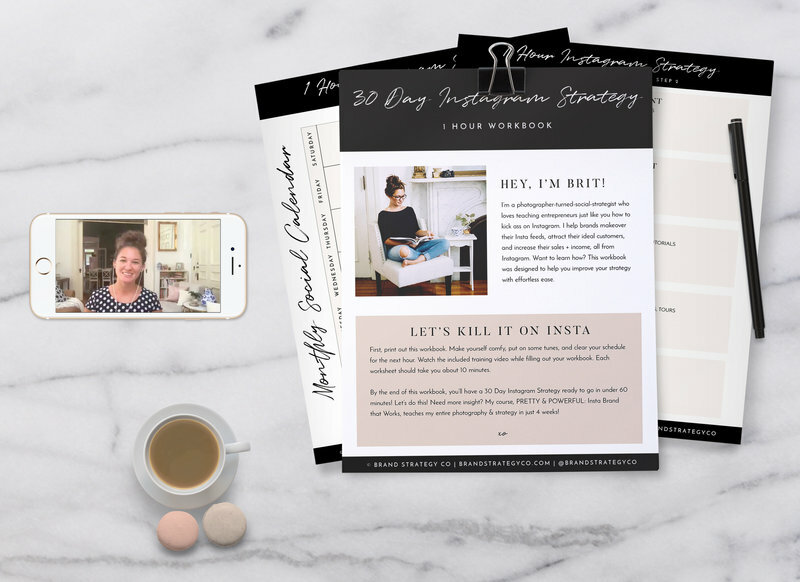 And if you want even more Instagram strategy, be sure to grab the free training: 30 Day Insta Strategy in 1 Hour below.